today Limity jsme my (czech anti-coal grassroot movement) took action at heaquaters of EPH (czech company who wants to buy swedish mines and coal power plants Vattenfall). They symbolically cleaned up the Prague residency of Energy and industry holding (EPH) from the dirt, that company gathered in its history. Some 15 activist dressed like cleaning ladies (and cleaning gentlemen) entered the hall of EPH building and stared to try clean its invisible corporate dirt. The slogan of the action were: ”Our business is clean.As coal. EPH”. (”Vi är rena som kol. EPH”). 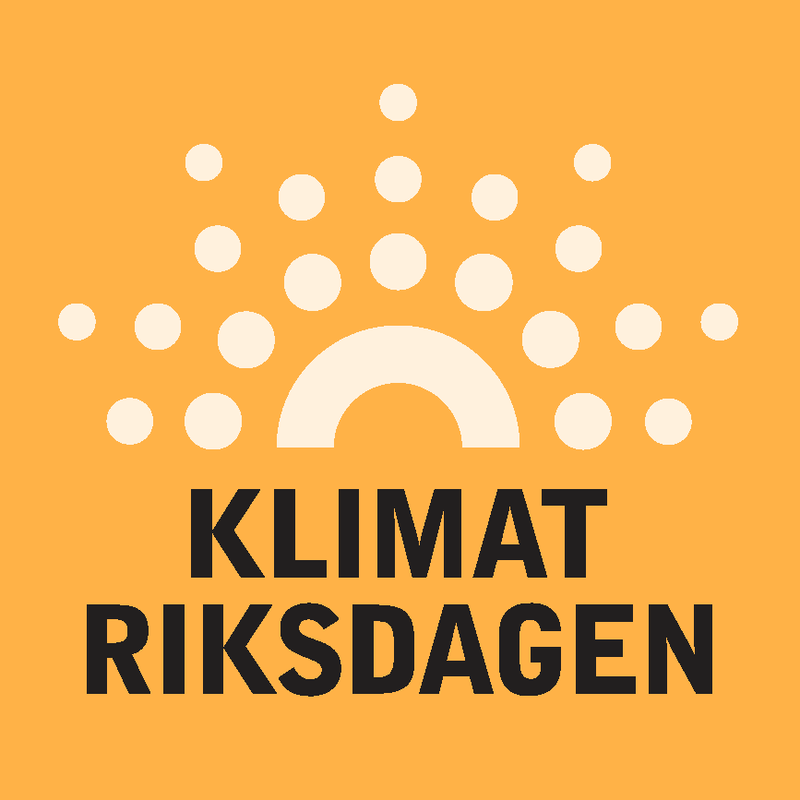 People from the initiative “Limity jsme my!” believe, that Swedish government will not sell the mines to company, whose owners housed in the tax haven and that was fined from European commision in 2012 because of the obstruction during antitrust investigation. Moreover EPH already bought coal mines and power plants in Germany. Due to peculiar process of the trade is the chef of subsidiary company Mibrag nowadays investigated by police.. The press release in English is below. 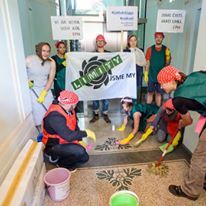 Prague – Today people from the initiative “Limity jsme my!” (We are the boundaries of the mining!”) symbolically cleaned up the dirt at the Prague office of Energy and Industry Holding (EPH), that the company has gathered in recent years. Some 15 activists dressed like cleaning ladies (and cleaning gentlemen) entered the hall of the EPH building and started trying to clean their invisible corporate dirt. The slogan of the action was: ”Our business is clean. As coal. EPH”. (”Vi är rena som kol. EPH”). 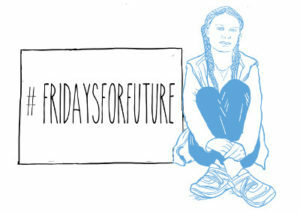 EPH owned by Czech tycoon Daniel Křetínský agreed to buy opencast lignite mines and a coal power plant in Lausitz from Swedish state owned company Vattenfall, nevertheless the transfer must be confirmed by the government in Sweden. 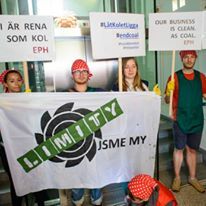 People from the initiative “Limity jsme my!” believe, that the Swedish government will not sell the mines to the company, whose owners are housed in a tax haven which was fined by the European commission in 2012 because of the obstruction during antitrust investigation. Moreover, EPH has already bought coal mines and power plants in Germany. Due to peculiar process of this trade where they are the owner of subsidiary company Mibrag, is now being investigated by the police.. Participants of the action entered the EPH office shortly after lunch. With the help of detergent they tried to clean up the company’s dirty business, that EPH undertook in the past. 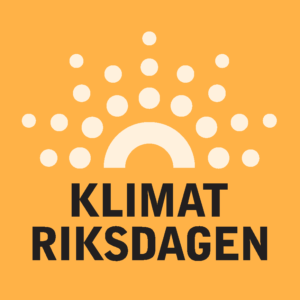 They believe, that the Swedish government should not sell the mines and power plant to this company, that does not meet the high business standards respected in Sweden. — Jana PravdováKoordinátorka dobrovolníků/ Volunteers CoordinatorZapojování veřejnosti/ Head of engagement unitGreenpeace Czech RepublicPrvního pluku 12186 00 Praha 8 Mobil: +420 734 620 847 Skype: Jeniee2email: jana.pravdova@greenpeace.orghttp://www.greenpeace.org/czech/dobrovolnictvi_v_greenpeace/ Až bude vykácen poslední strom, otrávena poslední řeka, chycena poslední ryba, poznáte, že peníze se nedají jíst. 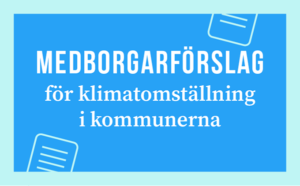 Ska S ställa förhandling mot kolkamp?